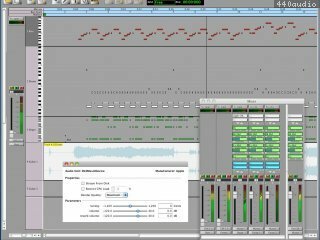 Logiciel d'enregistrement et d'édition multipistes audio/midi. 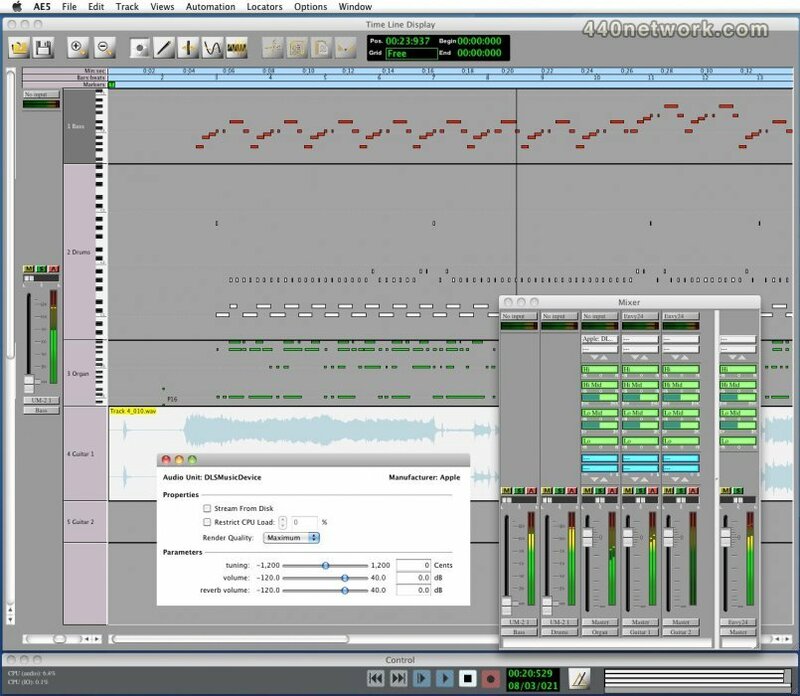 'Add Virtual Instrument Track' didn't work from the pop-up menu in the TimeLine window. Version 5.3.3 for Window has been released. It solves the issue with Vista and 7 that non-administrators may not write to the Program Files directories. Projects and preferences are now stored in the Documents directory.